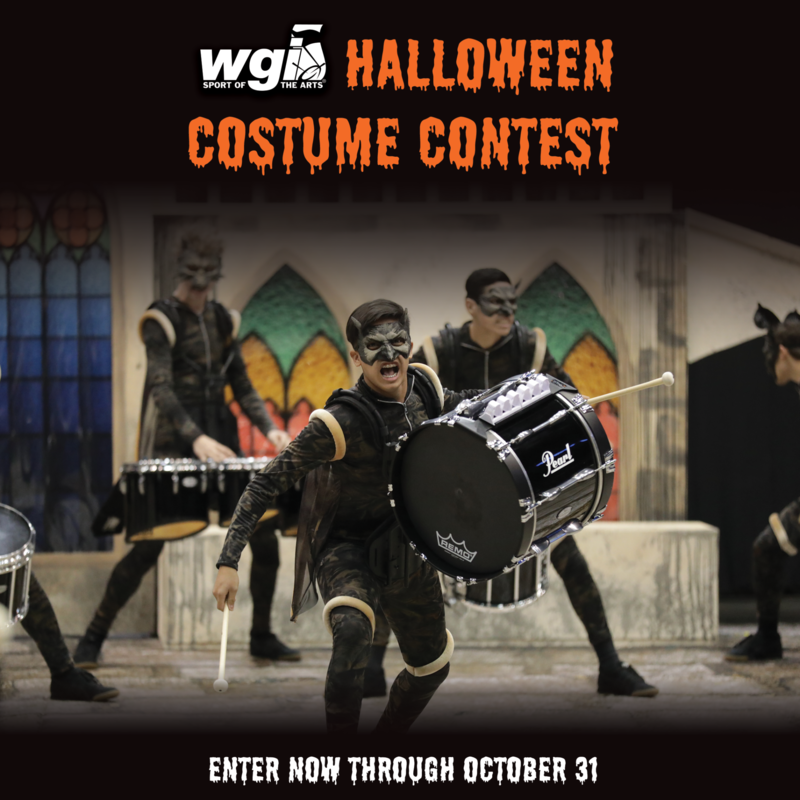 We are once again celebrating Halloween with a WGI Costume Contest! Record a video or snap a photo of yourself spinning or playing in your Halloween costume, upload it to Instagram, use the hashtag #wgiHalloween2018 and tag @wgisportofthearts to enter. All posts must be public and submitted by October 31. The winner of the best entry will be awarded a special WGI treat! We will share costume entries on the homepage of wgi.org at the close of the contest. In the meantime, scroll down for some inspiration from a few of last year’s submissions. Good luck!